One of my favorite things about living in the PNW during the summer is the ample supply of wild blackberry bushes. They are everywhere! Below is a wonderful way to cool off and enjoy our cbd oil as well. Muddle together the berries, rum and syrup. Pour over ice and stir in the CBD oil. Add a few cubes of ice and blackberries. Enjoy! 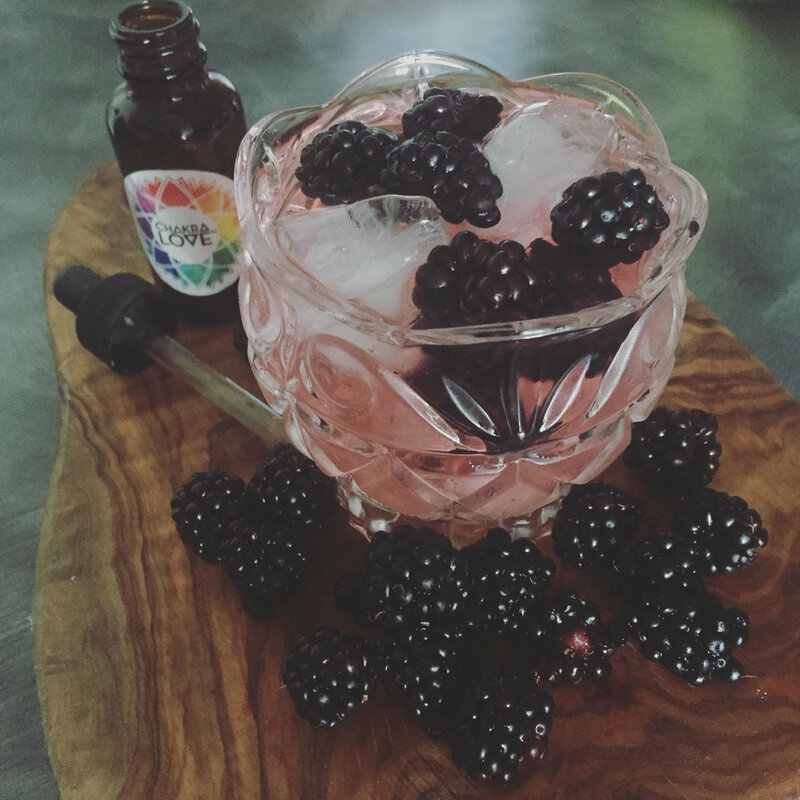 Stay tuned because a Chakra Love™ CBD Recipe book is coming soon!